Popular stand alone villa by Kimberley in the Villas of Briarwood Heights. 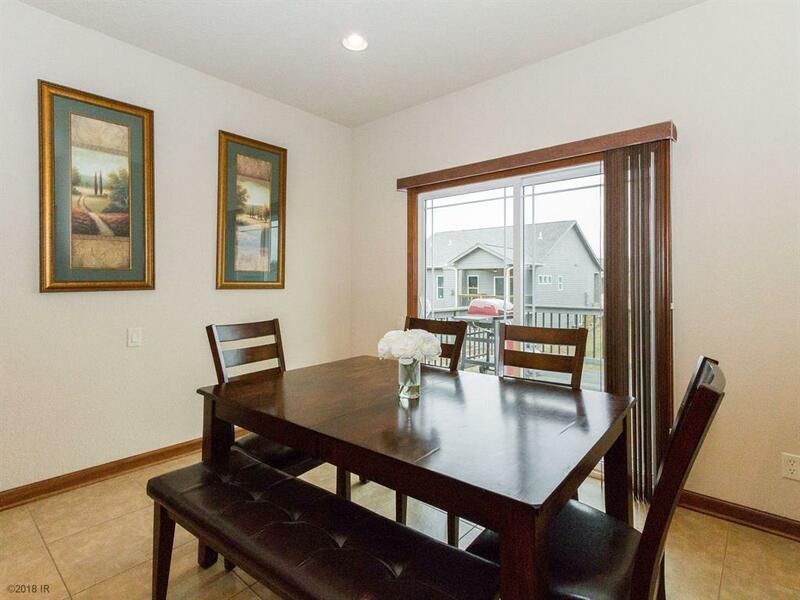 Almost 2400 sq ft finished, 2 BR up & 2 BR in finished walk-out lower level. 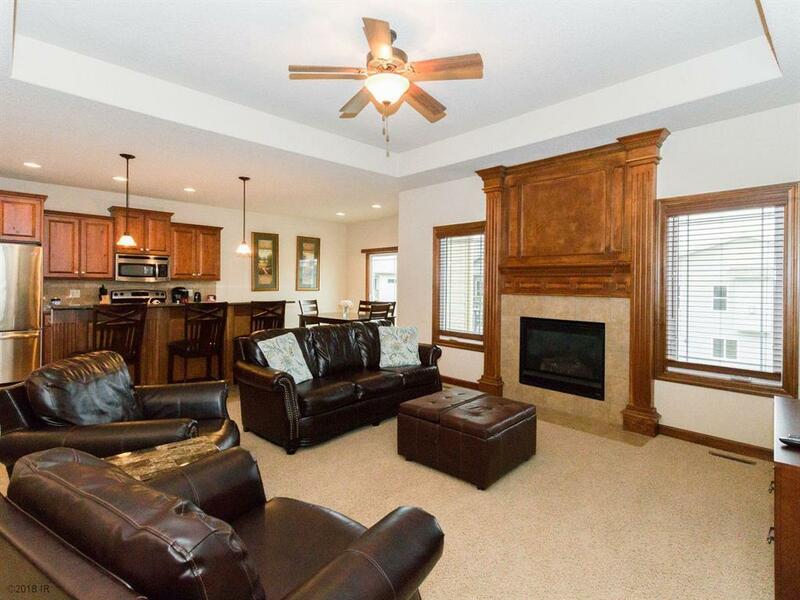 Gorgeous wood trim throughout, open floor plan, large great room w/tray ceiling, beautiful wood trimmed fireplace. The large kitchen has Alder wood cabinets, raised island, pantry closet, granite counters, all appliances stay including washer/dryer. 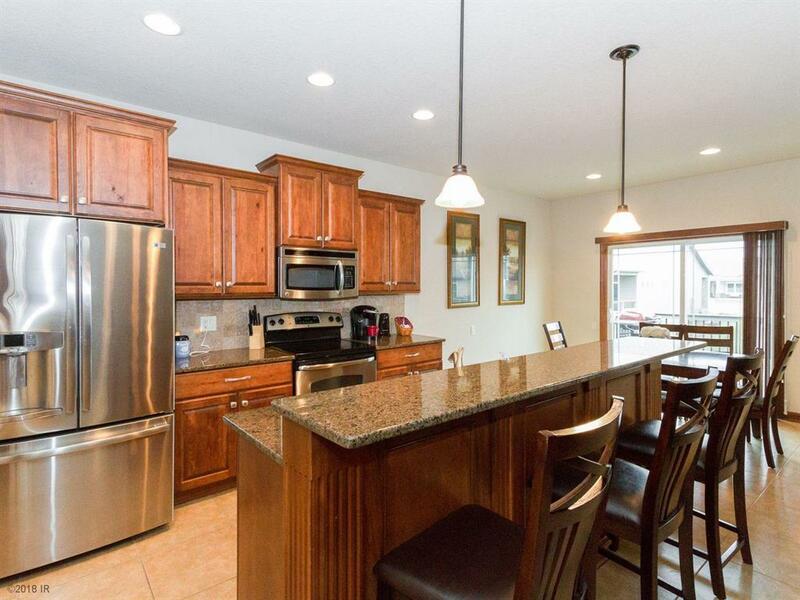 Large master suite w/walk-in closet, shower, private water closet. 2nd BR, full hall bath & laundry also on the main level. The finished walk out lower level has 2 more bedrooms, full bath & family room. Other features include a nice mudroom, wood blinds throughout, no maintenance deck, pre plumbed for central vac, shelving in garage, lots of storage! Low assoc dues include water for lawn irrigation, snow removal, lawn care. 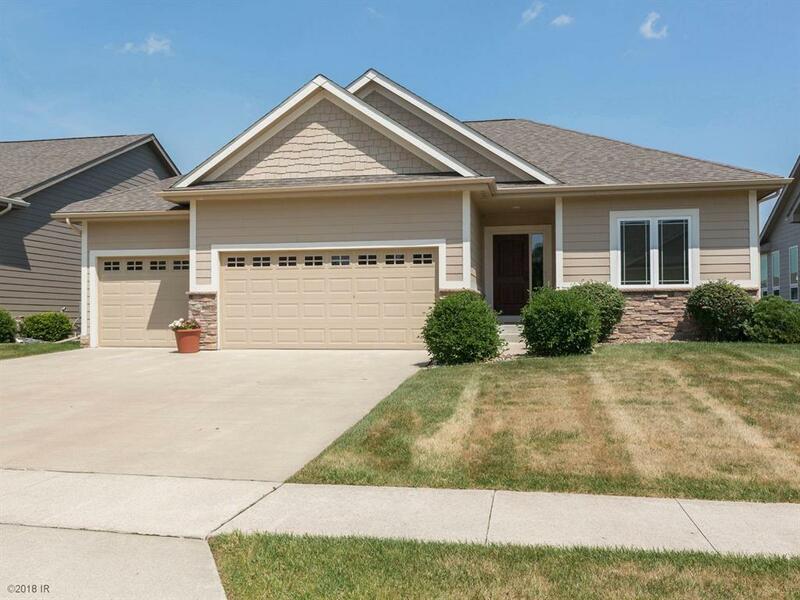 Walking distance to a park & close to everything in Ankeny!